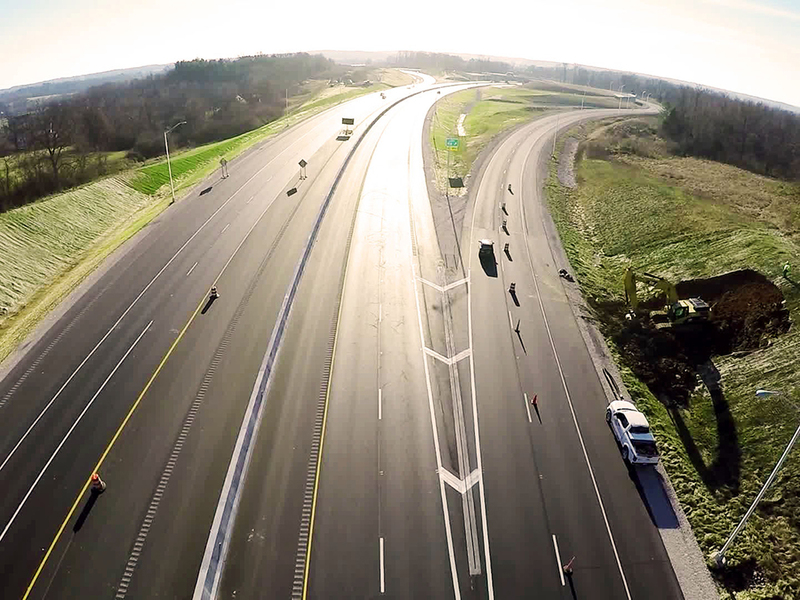 I-69 Section 5 (PPP) | AZTEC Engineering Group, Inc. I-69 Section 5 (PPP) | AZTEC Engineering Group, Inc.
AZTEC was the lead designer for the I-69, Section 5 PPP project from Bloomington to Martinsville, Indiana. 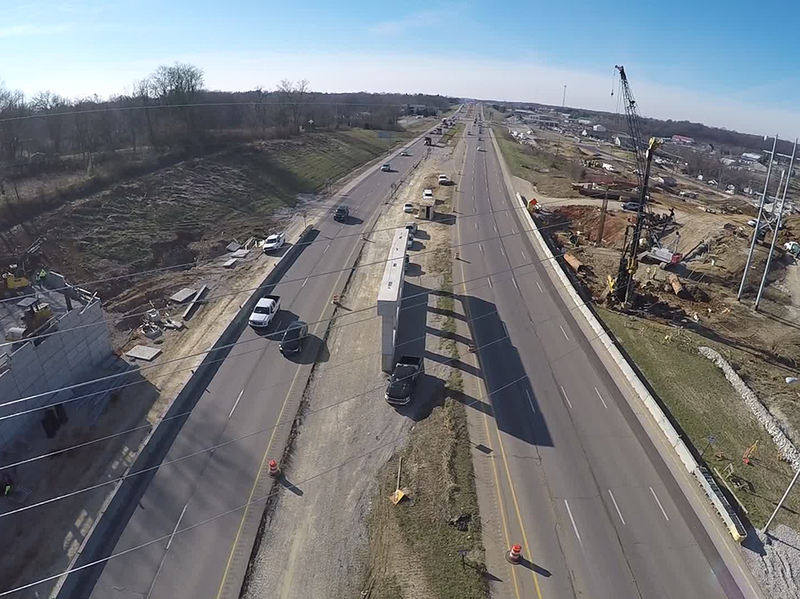 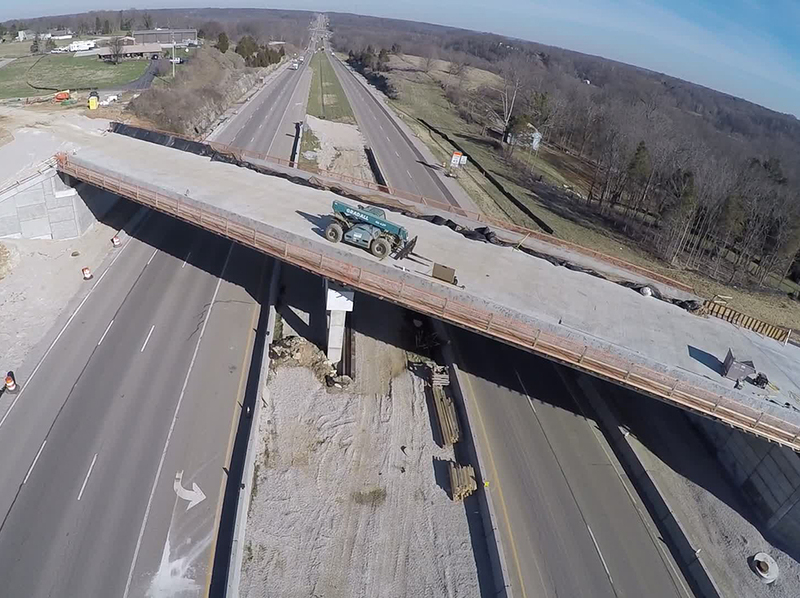 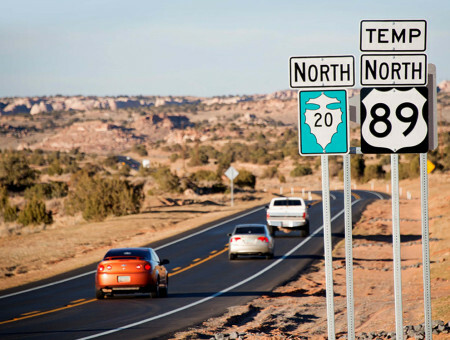 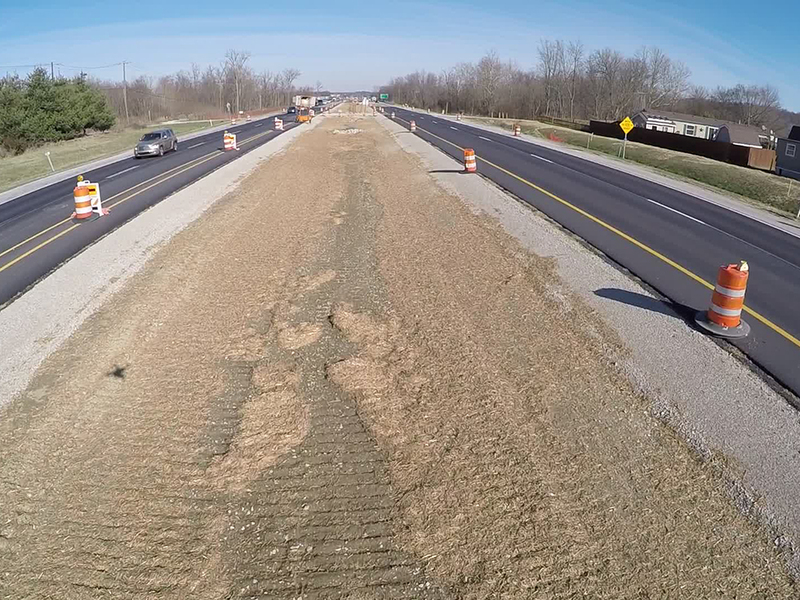 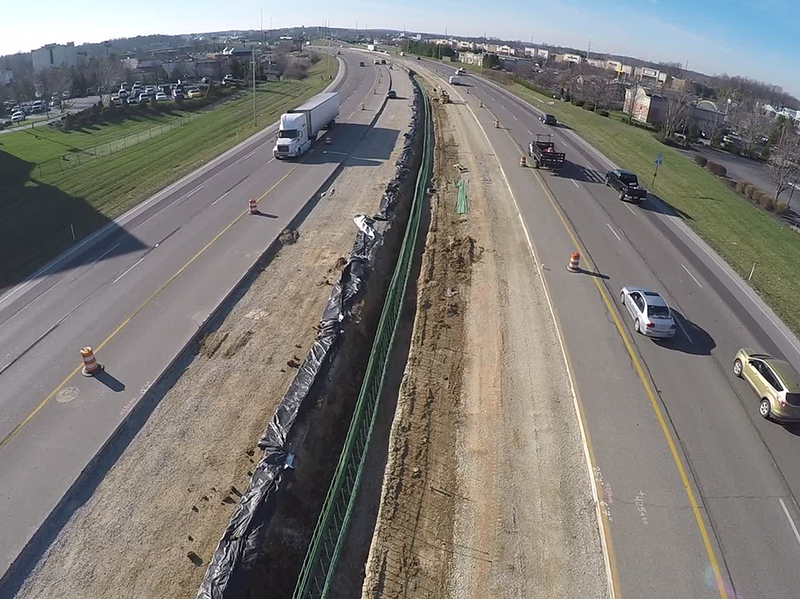 The project involved the conversion of 21 miles of SR37 into an interstate roadway and renamed I-69. 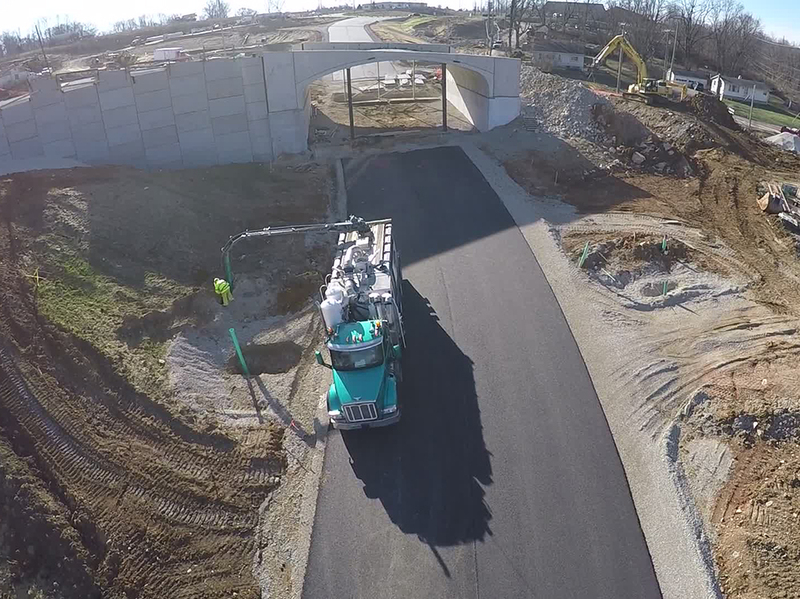 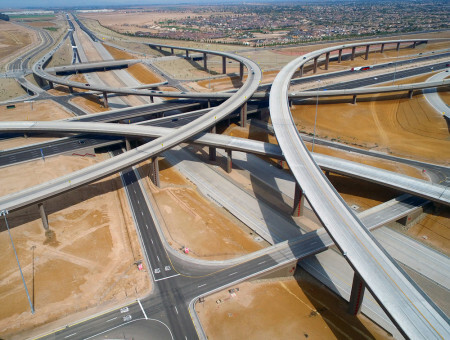 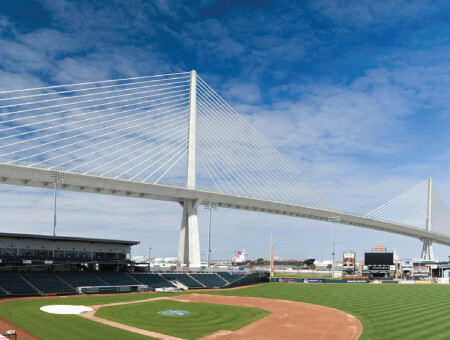 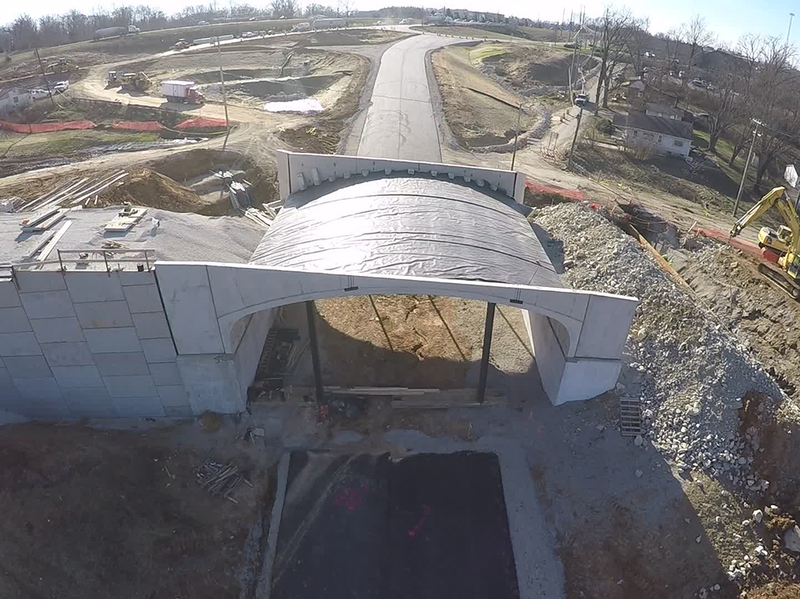 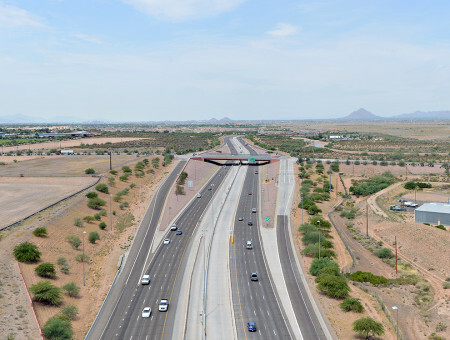 Improvements included construction of four new interchanges, 29 bridges, seven roundabout intersections, three sound walls and many other features. 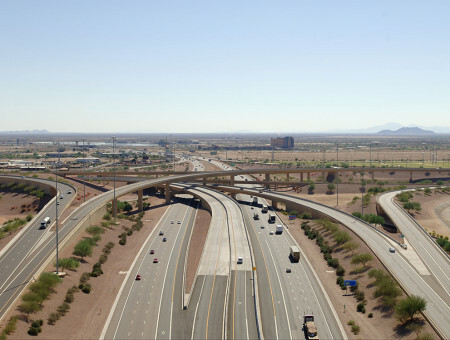 For sections where the freeway is located in a rural area, the mainline design consisted of a four-lane divided highway with two 12-foot lanes in each direction separated by a depressed median. 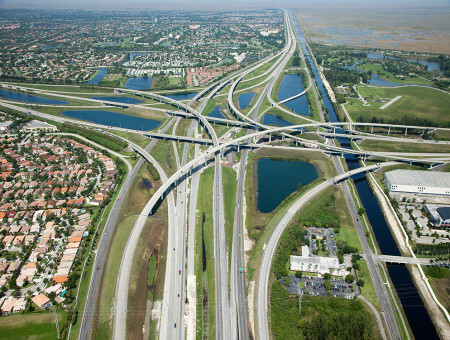 For the urban areas, the mainline design consisted of a six-lane divided highway with three 12-foot lanes in each direction. 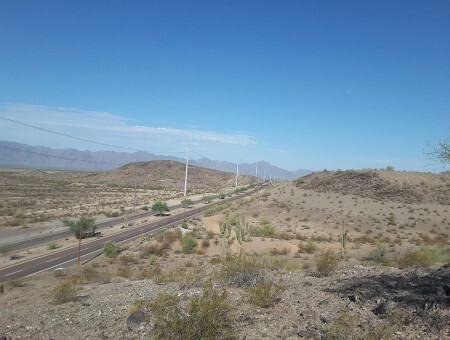 Local access roads are proposed for either side of the mainline at various points throughout the project corridor to provide access roads provide access to otherwise landlocked properties.